In this edition we also hear from head coach Joe Charles about the history of the club, which started in 1961 in the Hollybrook ice-cream factory. And that’s not even the strangest place it has called home over the years! 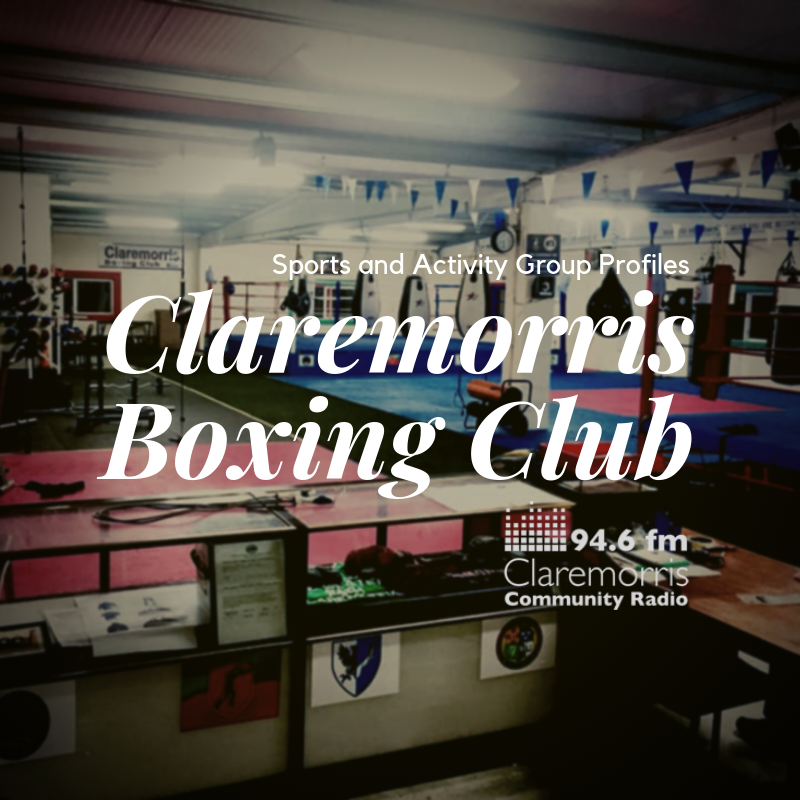 Claremorris Boxing Club Facebook page.